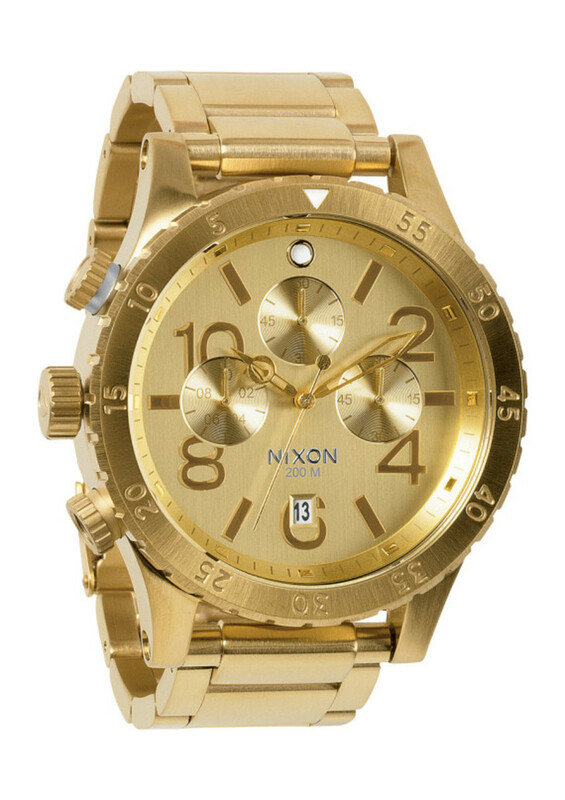 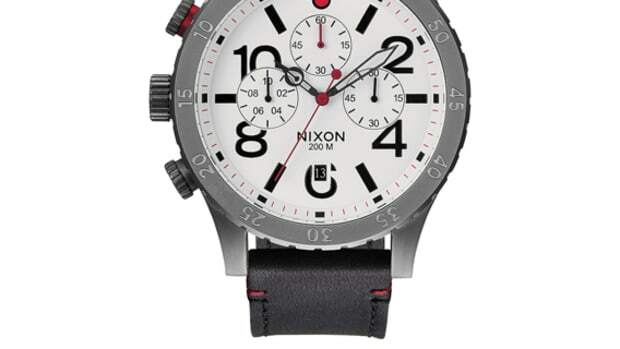 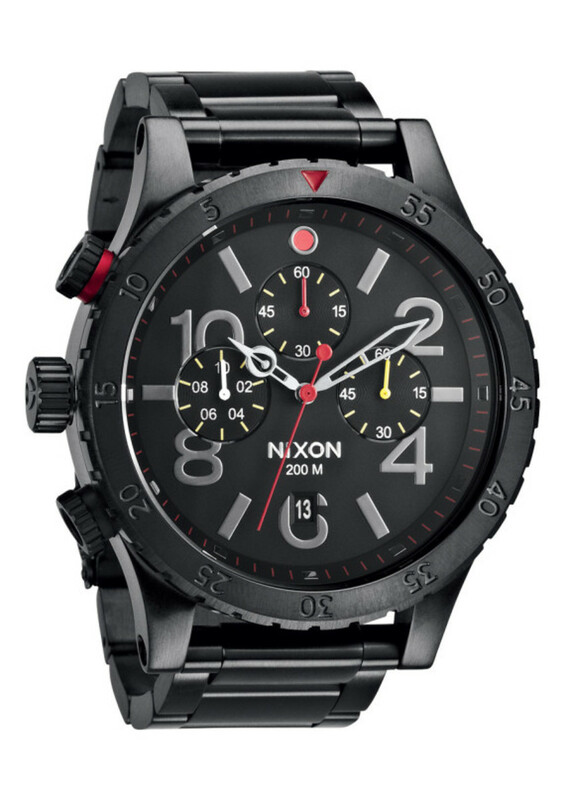 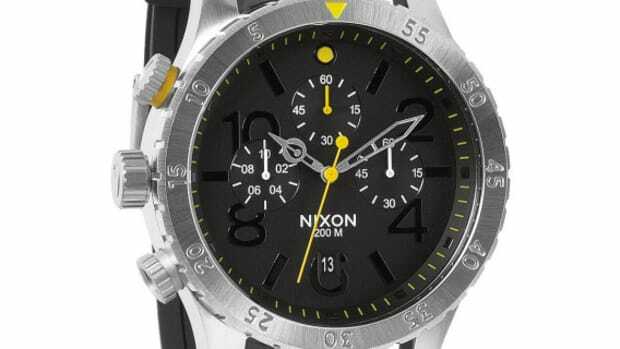 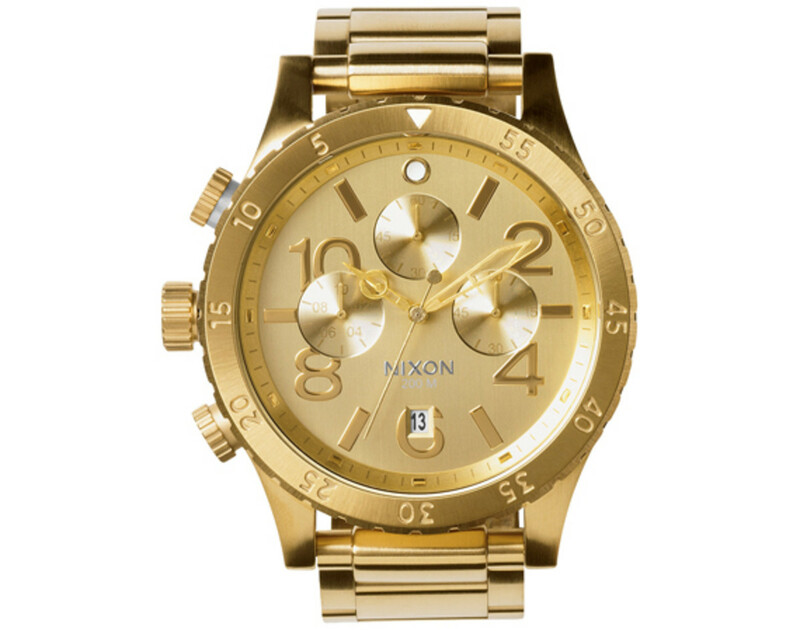 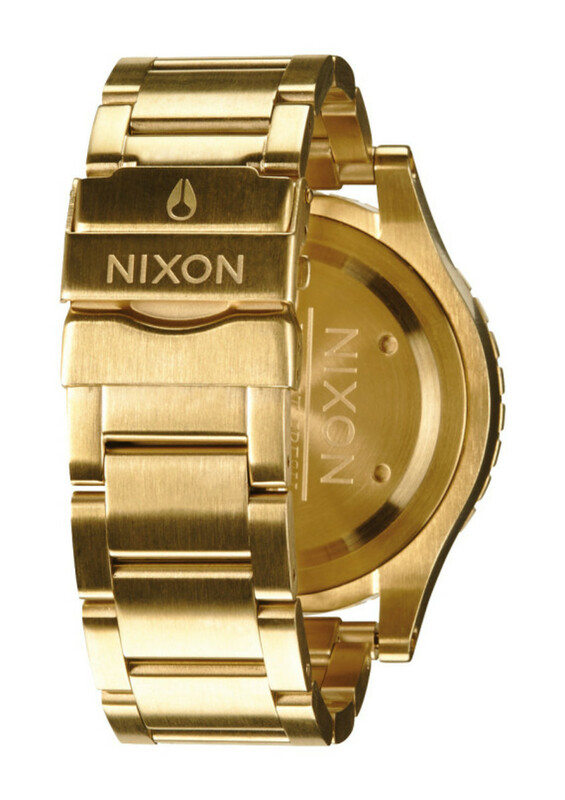 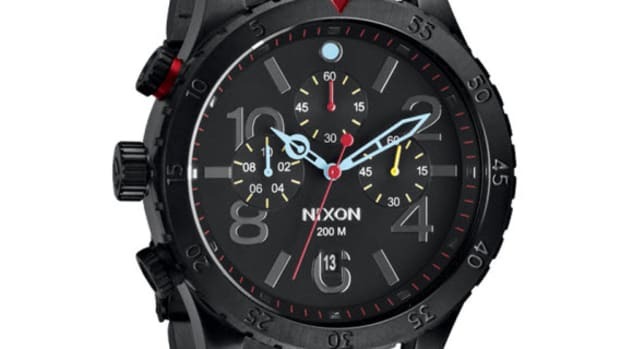 Nixon added a new size to their staple watch model. 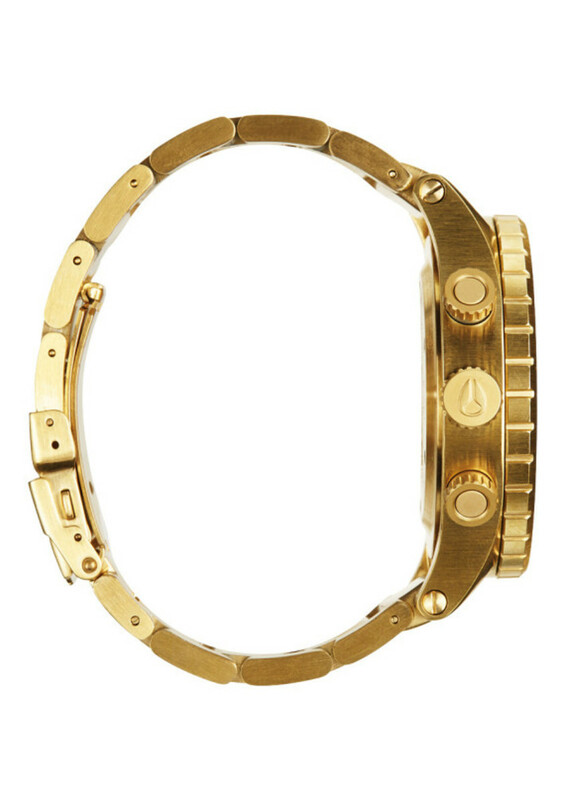 Located in between the 51-30 and 42-20, the 48-20 is not too big, but not too small. 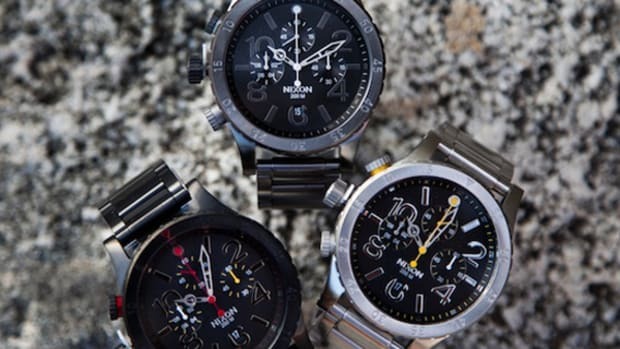 Furthermore, it is released as a chronograph, giving the timepiece a more formal aesthetic compared to its siblings. 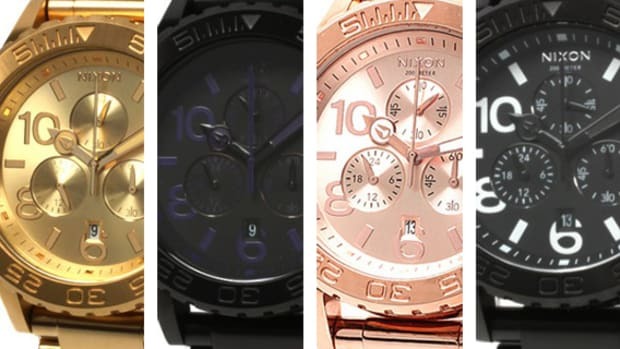 As the size is quite compact, these watches are labeled as unisex, which means you can share it with your partner if you like. 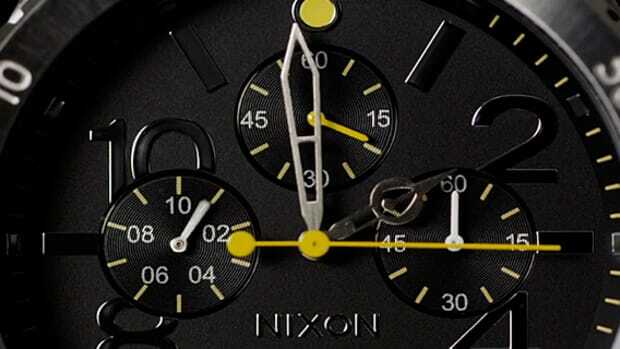 Five versions are prepared for the initial launch, and more variations should follow in the coming months. 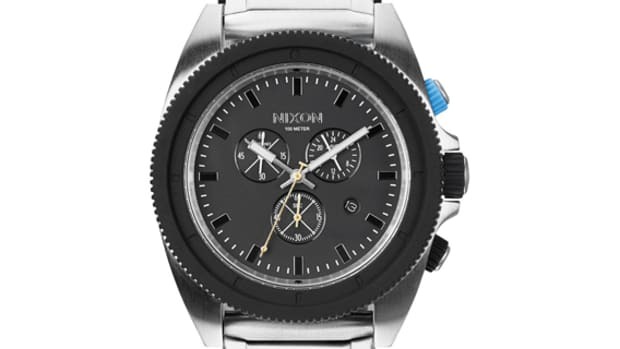 As usual, the whole watch is made from stainless steel case and wristband, fitted with a Miyota Japanese quartz movement inside. 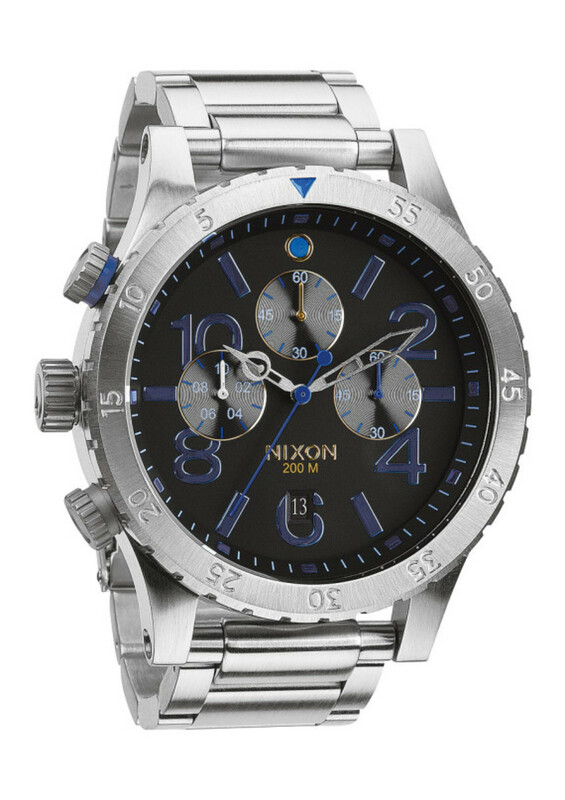 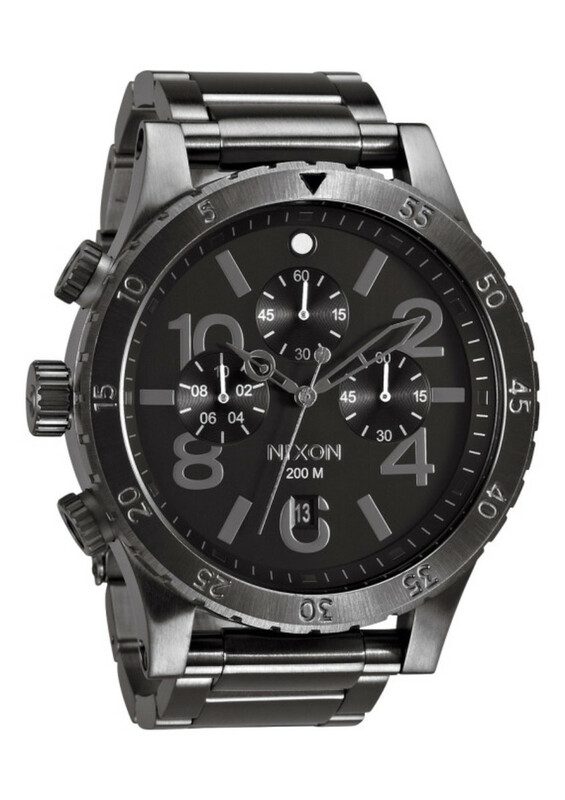 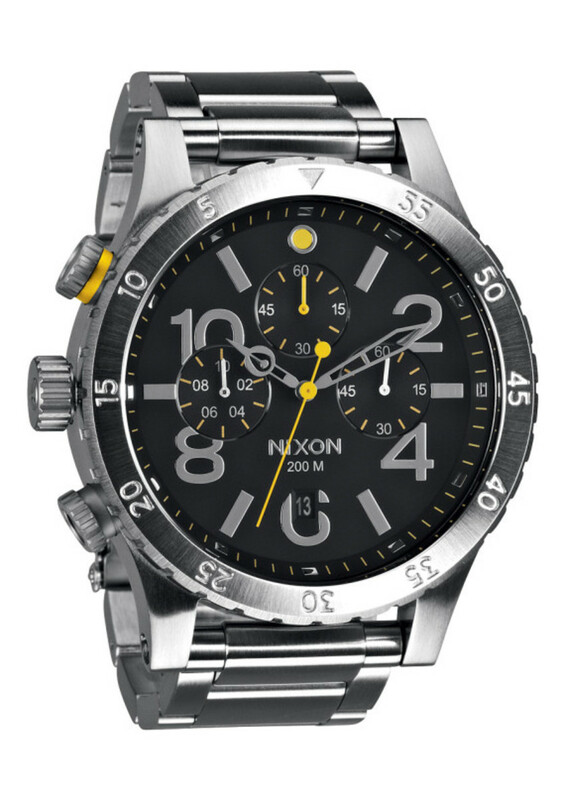 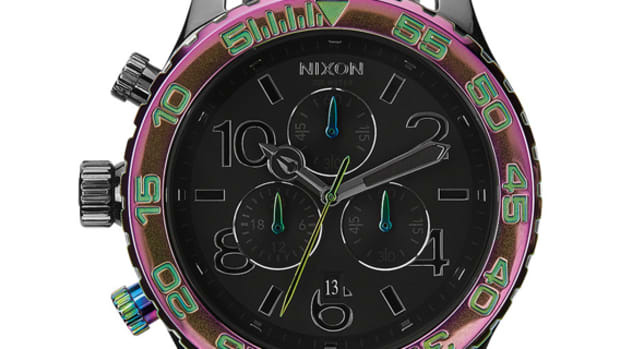 Drop into your nearest Nixon dealer to inspect the watches.